India is expected to grow to become the third largest aviation market in less than 10 years. As previously reported, it is notoriously difficult for airlines in India to make money. Intense competition has driven down fares to the point that in some cases, fares are not able to even cover operating costs for some carriers. In addition, increasing government taxes have done little to dampen demand. Even with the challenging landscape, one airline in India has performed relatively well throughout this time: IndiGo. 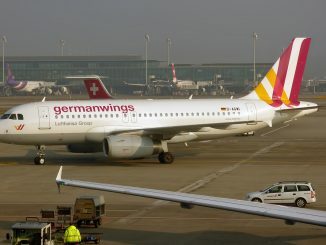 The airline operated a tight, low-cost operation, with a sound reputation for being a well-run machine that gets passengers to where they need to go on time. 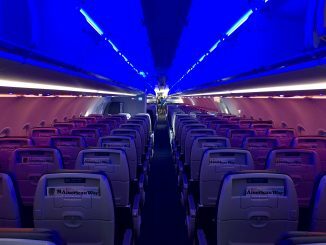 IndiGo has a fleet of relatively new Airbus aircraft that it uses to operate at high frequencies to cities across India, with a remarkable on-time performance to help support its growing customer base. While the airline in its operating history has never had a bad quarter, that has unfortunately changed. The airline reported a second quarter loss of roughly $89 million, the first loss ever reported by the airline. This came even though revenues increased by 17 percent, as the airline has been steadily increasing capacity and flying more passengers. A combination of higher expenses from fuel and continued depression of fares in India led to this loss. Passenger revenue per available seat kilometer declined 10 percent while cost per available seat kilometer has risen 25 percent in the past year, driven by increased fuel costs and depreciation of the Indian Rupee against the U.S. Dollar. IndiGo and its fellow Indian airlines aren’t unique when it comes to increasing fuel costs. In the United States, airlines have been lucky enough to have some respite, given that they have the ability to increase fares to help shoulder rising costs. In India, raising fares would drive customers away. Therefore, IndiGo plans to go a different route, and instead of raising fares will continue to grow, with plans to increase capacity by 30 percent this fiscal year. As the country’s largest domestic carrier with 189 planes and 43 percent market share, the airline plans to grow its Airbus fleet with Airbus A320neos and ATR 72 turboprops, receiving up to six planes per month. All of this growth is in spite of fares that have dropped nearly 10 percent this past quarter. IndiGo plans to use this additional capacity to its advantage. In general, adding capacity has often spooked investors, as the increasing number of seats can suddenly result in missed revenue opportunities. 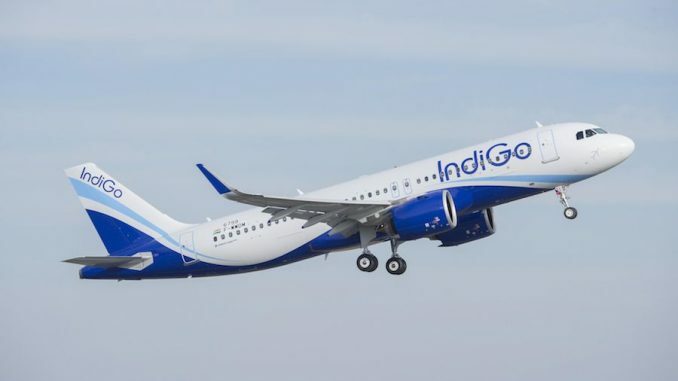 However, IndiGo has a reasonably sized cash balance, and plans to ride out the fare wars, mainly driven by the airline’s significantly lower cost base compared to its competitors. This plan isn’t completely risk free, however, as consumers have been conditioned to expect lower fares, and will at some point have to start paying higher fares for airlines to profit. If the airline’s plan succeeds, IndiGo will be in an extremely strong position in the long run. The continual increase in capacity will give the airline incremental market share, and when fares do rise in the future, the airline will be well positioned to take advantage of the opportunity. More importantly, the airline will have the strength of pricing power to raise fares and fill planes due to its presence as a dominant carrier.